Everything from home decor to jewelry is on sale. 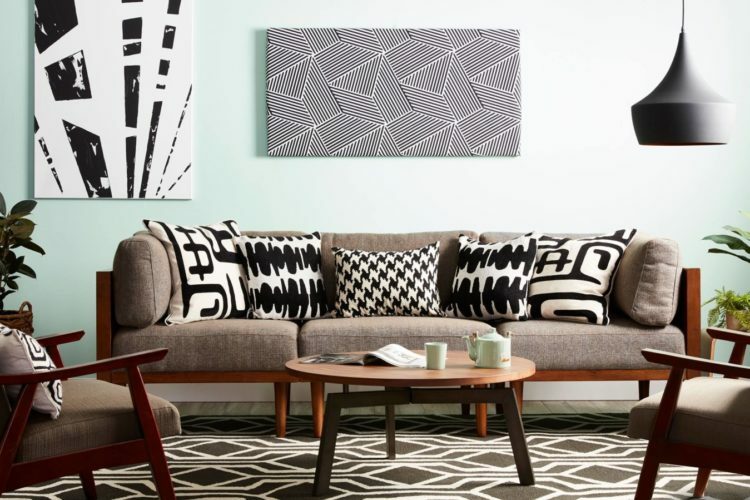 If you’ve never shopped for home decor at Overstock, now’s the chance to poke around on the retailer’s website—you’ll be wowed by their selection and ridiculously low prices. Overstock is celebrating the Fourth of July early with a blowout sale, which means they’re offering 70 percent off many items. 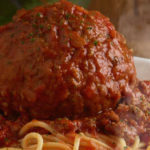 Plus, when you sign up for their email list, you’ll automatically receive an online coupon good for 10 percent off. 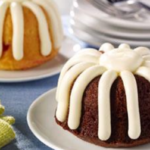 Though there are more than 700,000 items on sale, here’s a small sampling of the deals you can find during Overstock’s big sale. Overstock says you can score up to 70 percent off during this sale, including on furniture, mattresses and mattress pads, furniture, decorations and more. 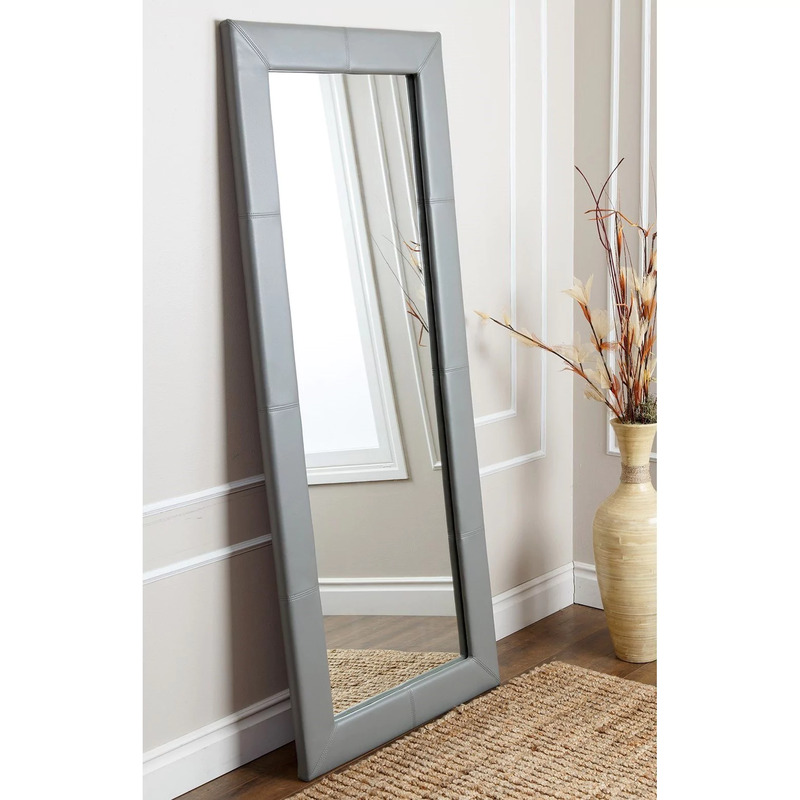 This grey leather floor mirror is 79 percent off right now at $325 (regularly $1,579). 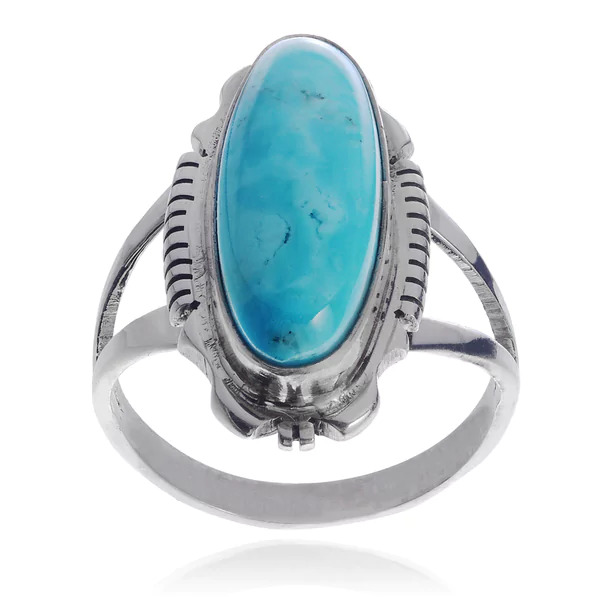 Jewelry is also marked down during the Fourth of July sale, like this sterling silver handmade turquoise stone ring, which is on sale for $59.07 (regularly $174.99). Overstock has gardening tools you didn’t even know you needed—seriously. 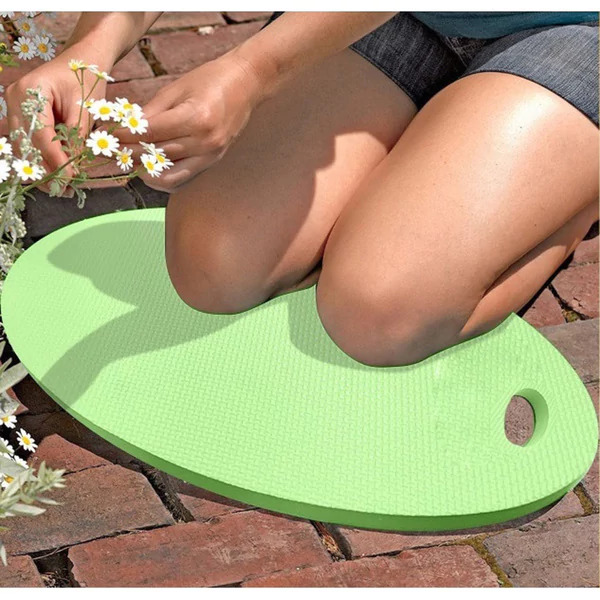 But this is pretty genius: This gardening knee pad will protect your knees while you’re weeding or planting all summer. 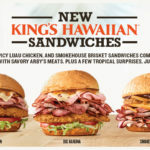 It’s on sale for $11.21 (regularly $18.03).